Second album by Nid & Sancy. 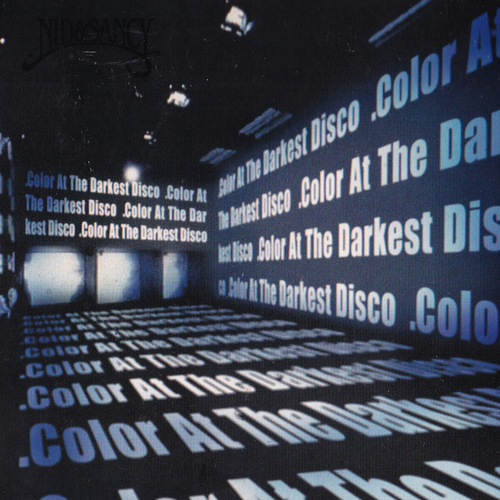 Color At The Darkest Disco. originally released in 2007.